It seems like today’s appliances are doing the big proportion of work for ourselves and by this means, microwaves are one of the best, quickest ways to prepare and serve delicious food in no time with less labor. Microwaves are great helpers for a quick breakfast, busy lunch or delicious dinner. There are so called traditional goods we microwave, but, to get the utmost from this useful appliance, Fresno Appliance Repair lists down some surprising things you can cook in your microwave that you might have not thought of. This surprising and unexpected usage of this appliance will to greater extent relieve you from other household labors. Now, let’s look at this 10 things you can place in your microwave and have them deliciously cooked in a matter of minutes. about mug cakes and wondering how to make a quick one. Your microwave is the help. Poached Egg – Place your leftovers in the microwave and throw your poached egg right on top. Toasted Nuts – You will not only have a deliciously toasted nuts, but the chances of burning them are lesser than imagined. Mac & Cheese – This wins any method known to you. In less than 10 minutes your favorite pasta will be ready to be enjoyed, right before the mug cake ! 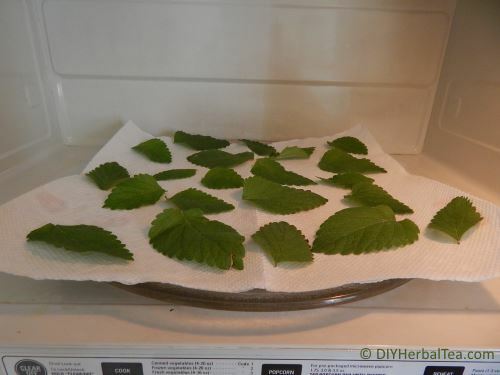 Dried Herbs – You want to preserve herbs for autumn and winter season. Microwaving them is the easiest and quickest way. Potato Chips (Healthier) – With no fat, you will have crispy chips at your disposal. u are in need for some tasty popcorn, simply place the kernels in the appliance in the bowl and microwave. We all know about the packets that make popcorn, but you can also use the popcorn kernels to make the latter. Bread Dough – Making bread in a microwave is not recommended or useful, but, you can make a homemade loaf before it rises too much in your appliance. 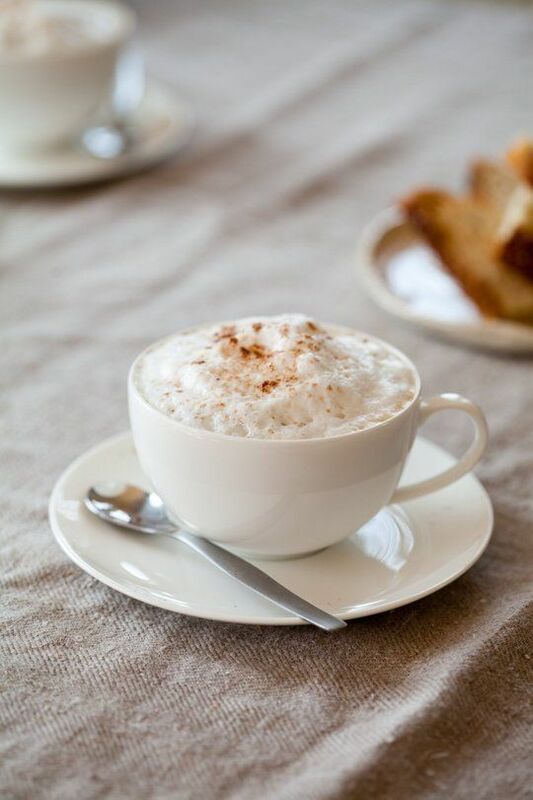 Homemade Latte – No Special Coffee making machine is necessary! You need a jar and the favorite coffee in your microwave whenever wished. Oatmeal, Cornmeal – A quick, delicious bowl of your favorite breakfast will be ready in no time with your microwave.